This campaign isn't about me. It's about getting people involved who have never been engaged before. It is for people who are tired of the "business as usual, good ol' boys club" politics. I am not a seasoned politician. I am just like you. I moved to Sedgwick County during the summer of 2006. With only four hundred dollars to my name, a four-year-old child and without secured employment, I was determined to finish my bachelor's degree. I attended Wichita State University and graduated with a Bachelor of Arts in Communication from the Elliott School. Balancing motherhood, marriage, studies, and work wasn't easy. But through hard work and determination, I completed my degree and started a career. Shortly after college we welcomed our second child at Wesley Medical Center, enrolled our daughter in Wichita Public Schools and purchased our first home. During my professional career, I have lead hundreds of people and managed large budgets. At the tender age of 32, I hired a team of people and together we branded a Healthcare Company with 72 long-term care facilities in 17 states. Our efforts were successful and our company was purchased by a larger organization. 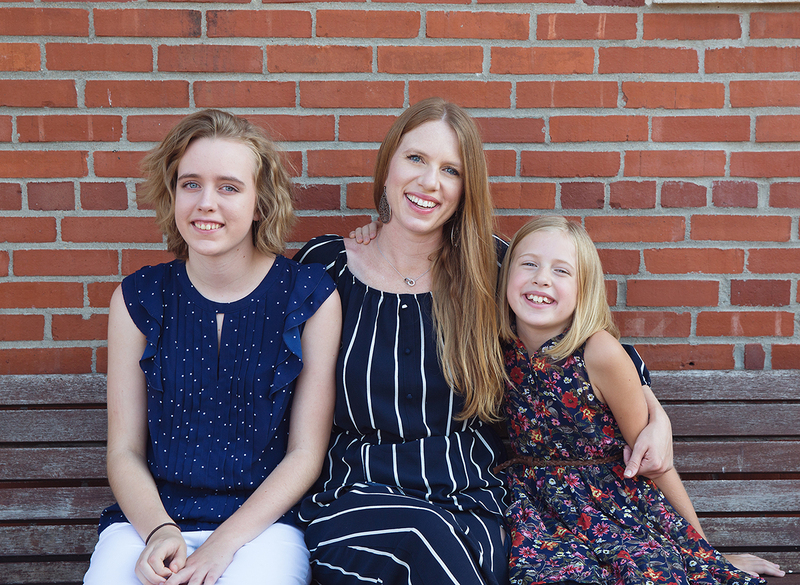 As the mother of two young daughters, I realize that electing local county officials directly affects the quality of life, for not only my daughters but the entire county in which the officials serve. It is time our local officials act with compassion and empathy. It is time our elected officials work together to accomplish goals and put people back into the heart of decision-making. As a musician, I have used my voice to entertain audiences for years, but now I am running for office to use my voice to stand up for the families of Sedgwick County. Now is the time for change and that is why I’m asking for your support.